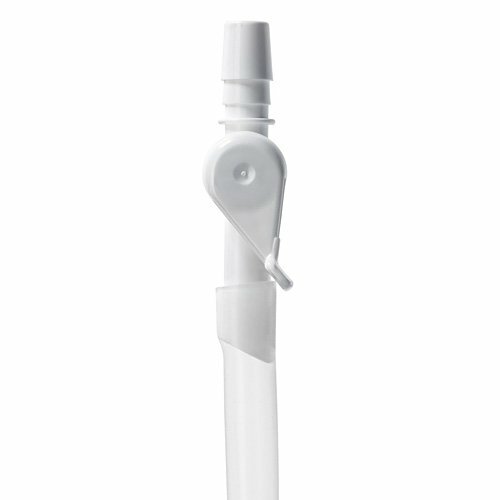 The Coloplast Trident Catheter Valve allows you the opportunity to retrain your bladder, or reduce your reliance on urine bags. 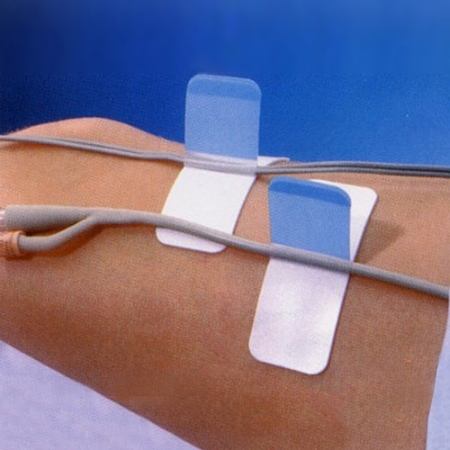 It is easy to apply and use, simply open the valve to allow the urine to drain through the catheter. 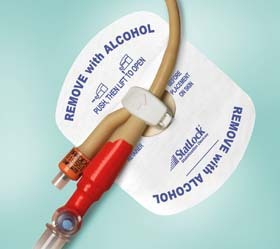 Designed to make your life easier, the Catheter Valve provides discretion and confidence so you can have more enjoyment out of life.